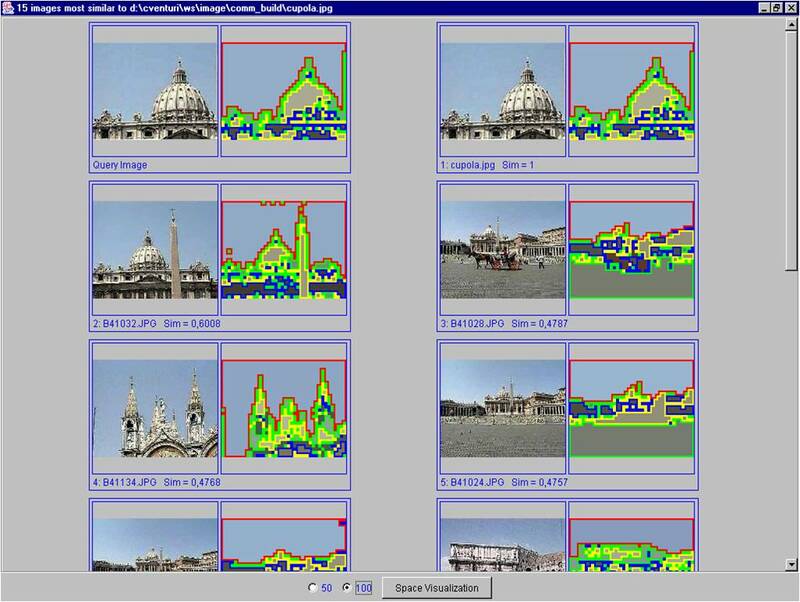 Windsurf is a general framework for efficiently processing content-based image queries. With particular emphasis to the region-based paradigm, Windsurf provides an environment where different alternatives of the paradigm can be implemented. This allows such implementations to be compared on a fair basis, from the points of view of both effectiveness and efficiency. handling of different types of queries (full vs. part-of queries). 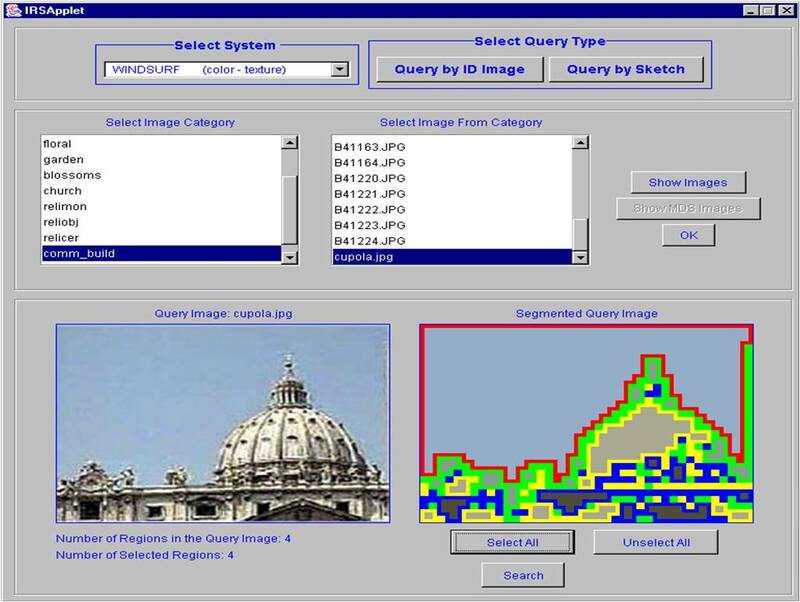 As a first taste of the functionalities of the Windsurf framework, the following example shows a query requesting for the "Dome of St. Peter" and its corresponding results according to one of the implementations included in the framework.